Microsoft which is currently running a Bug Bash for Windows 10 Insiders is also working on compiling builds for the company’s next Windows 10 update codenamed “Redstone 5”. The company will be releasing the Redstone 4 version of the OS to be renamed as “Spring Creators Update” in couple of months time publicly. 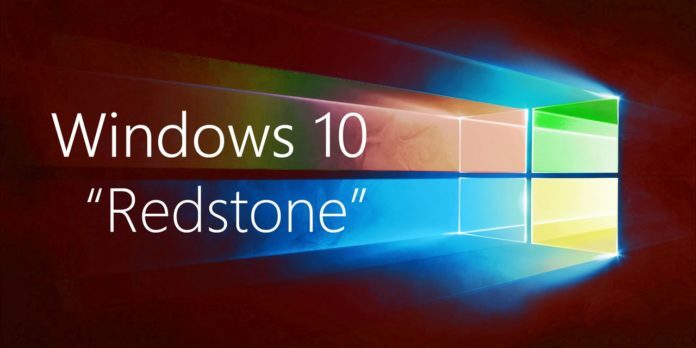 But the company has not stopped there and is already working on compiling news builds for its next major update Redstone 5. The company is expected to release builds for the next update to Fast Ring Skip Ahead Insiders as early as this month. This news was confirmed in the company’s webcast yesterday that Insiders can expect new Preview builds as sooner as next week. There is also confirmation that the builds will be available only for Insiders who have opted for Skip Ahead in the Fast Ring. Microsoft is not taking any new entries for the Skip Ahead option and hence if users have not been able to enroll, will need to wait till the builds are released to other Ring insiders. The company has already started compiling new preview builds for Redstone 5 and we expect them to be released to Fast Ring Skip Ahead Insiders hopefully from next week. We don’t expect many new features but “Sets” is the one feature which is expected for release with Redstone 5. We would however be expecting some more new features to be released with Redstone 5 which could be revealed by the Redmond Giant in the coming weeks. So please stay tuned for more info on the features to be included in Redstone 5.